for $140,000 with 3 bedrooms and 1 full bath. This 2,350 square foot home was built in 1900 on a lot size of 8.1700 Acre(s). 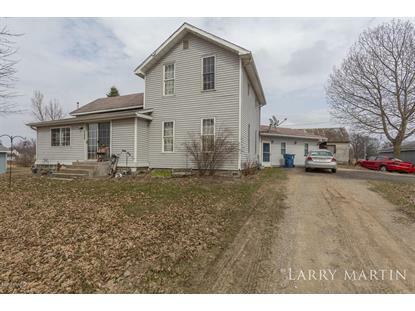 Great country living opportunity in Sand Lake! 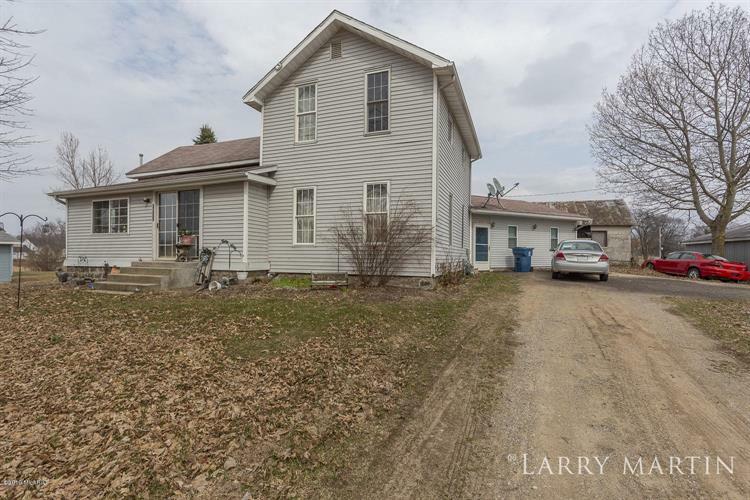 This 3 bedroom, 1 bathroom home sits on a large lot that has great views of the surrounding fields. The main level has a large kitchen with eating area that opens to a 4 season sunroom with large windows that let the light in. The living room is large and includes glass sliders that lead outside. The owner's bedroom is located just a few steps from the full bathroom. Upstairs there are two bedrooms. You will love the converted garage that creates anadditional living space! The lower level has plenty of space for storage. Outside there is a large pole barn. Seconds away from picturesque Baptist Lake. Lots of space to call your own, schedule your showing today! Copyright2019 MichRIC, LLC. All rights reserved. The data relating to real estate for sale on this web site comes in part from the Internet Data Exchange Program of MichRIC, LLC. Real Estate listings held by brokerage firms (licensees) other than Weichert Realtors include the name of the listing brokers. Data is updated as of 4/23/2019.